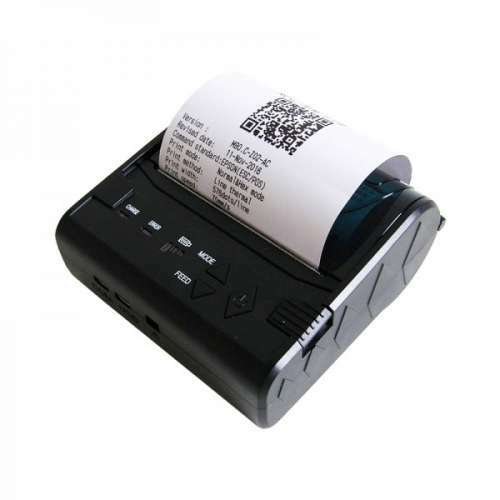 Printing different receipt layout is no longer an issue anymore with BMO POS System. 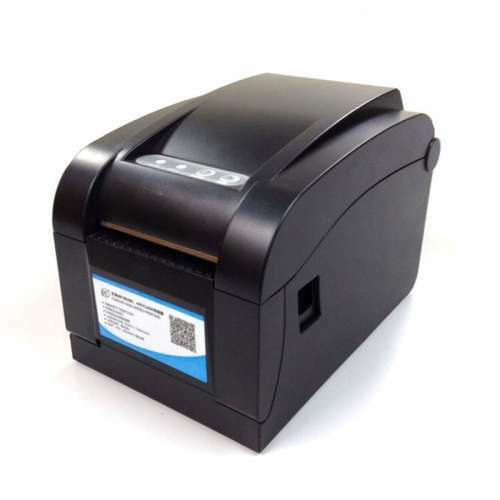 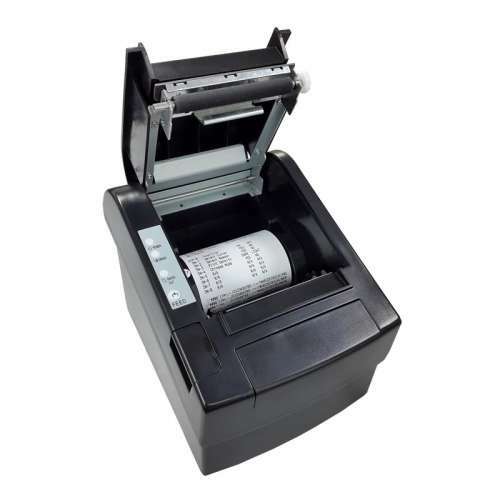 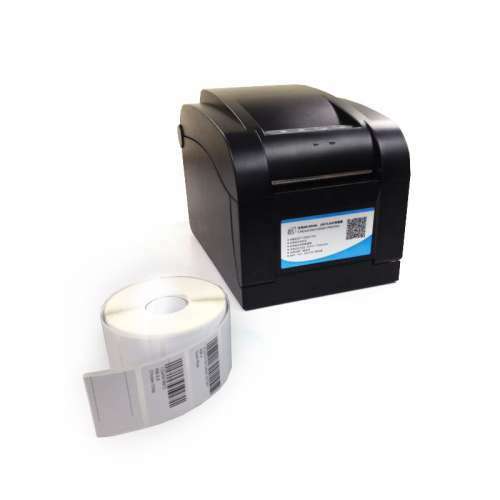 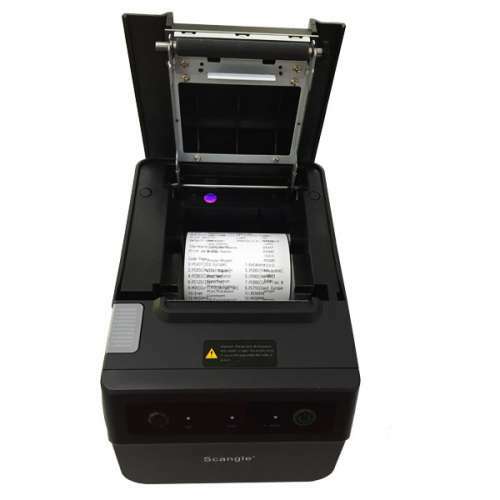 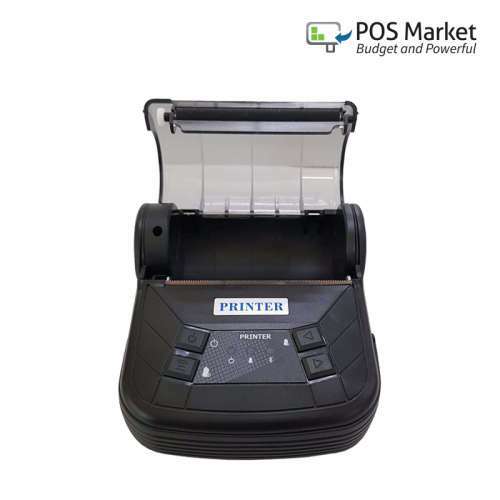 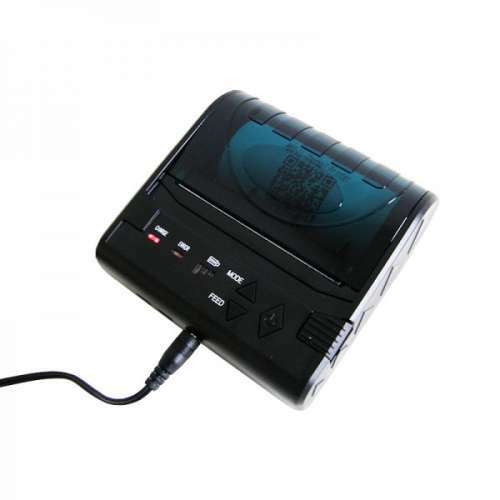 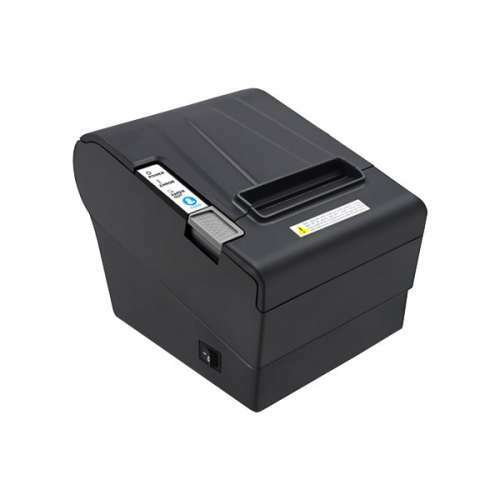 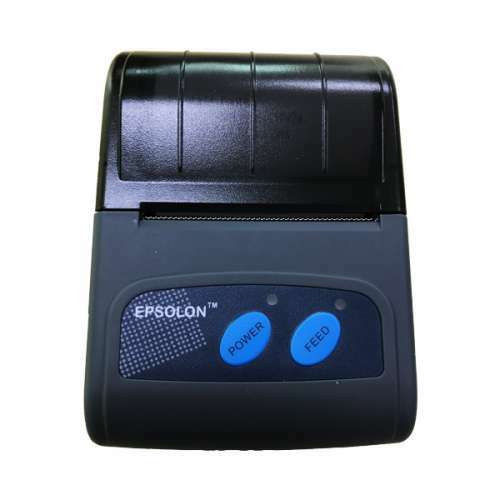 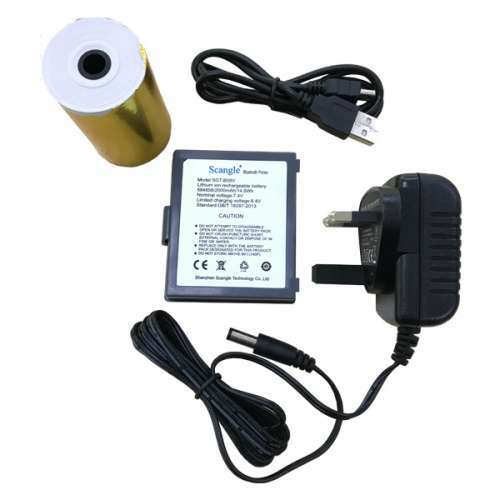 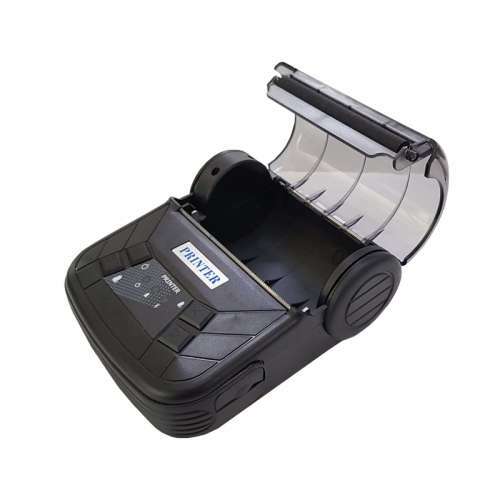 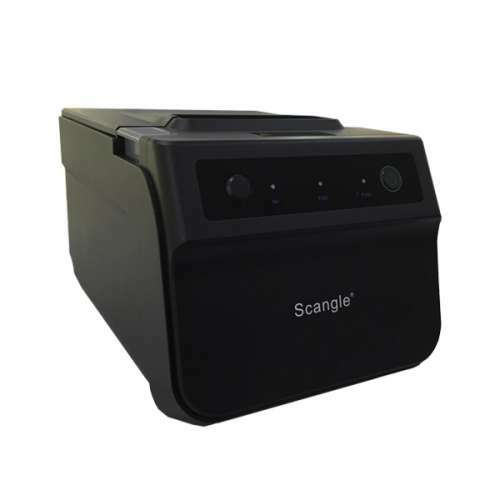 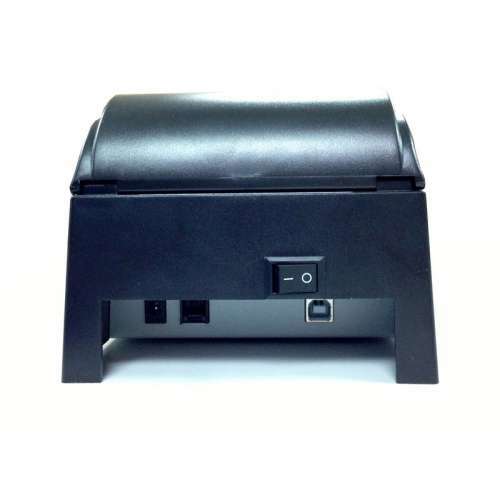 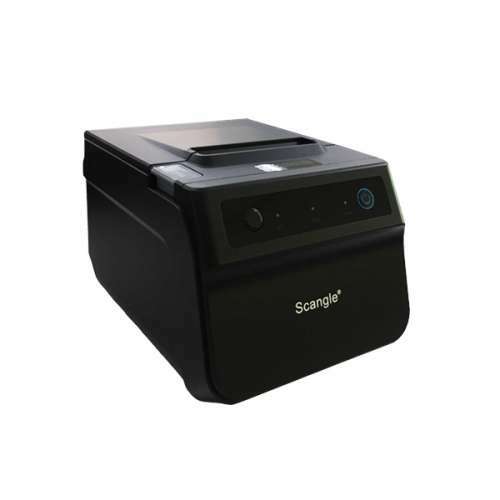 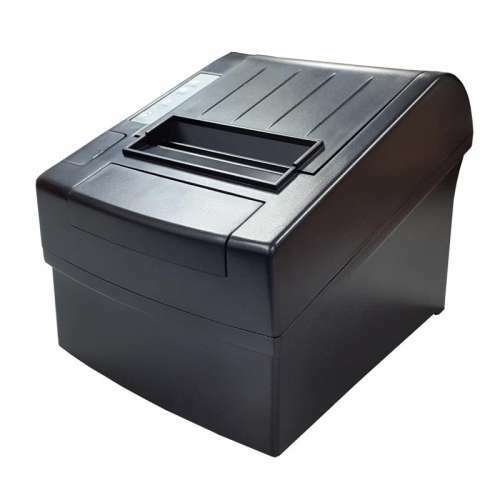 Our system is capable of printing receipt that includes header, logo, contact information and so on with different Thermal Receipt Printers (different receipt sizes). 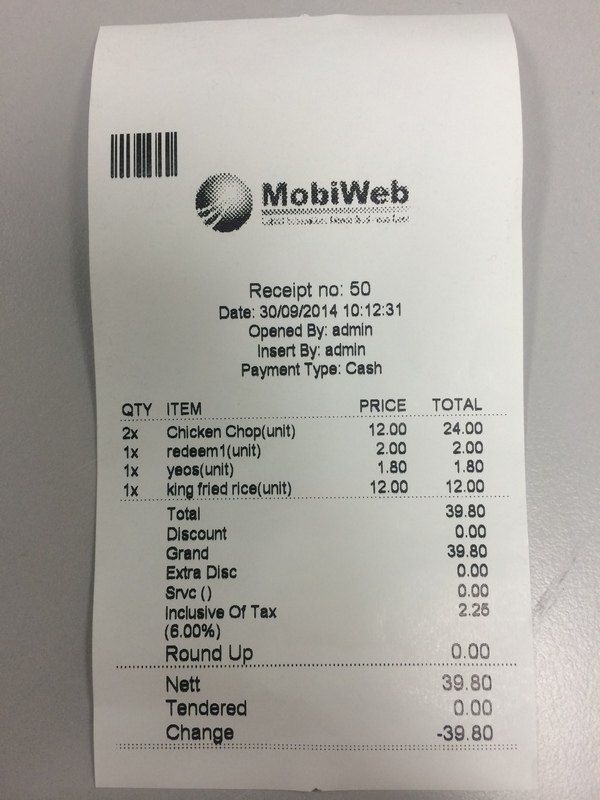 Other than that, A4 size receipt can also be printed under different set of configuration. 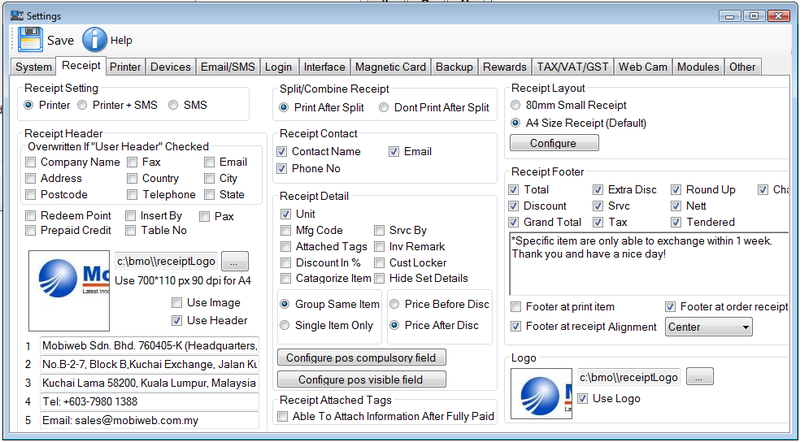 It is compliance with the requirement of Malaysia GST System. 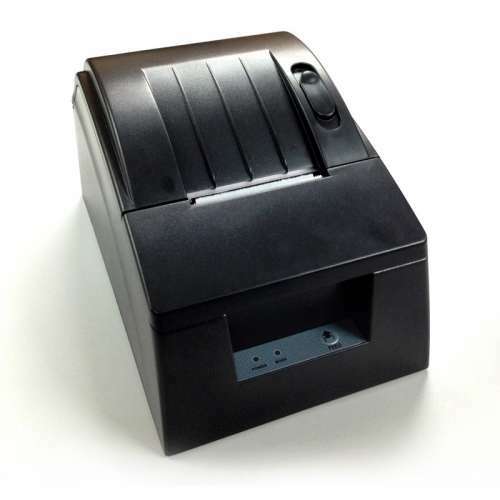 This is ideal for Restaurants, Retail stores, Warehouse Sales, Bookstores, Optical Stores, Beauty Salons, Services etc. 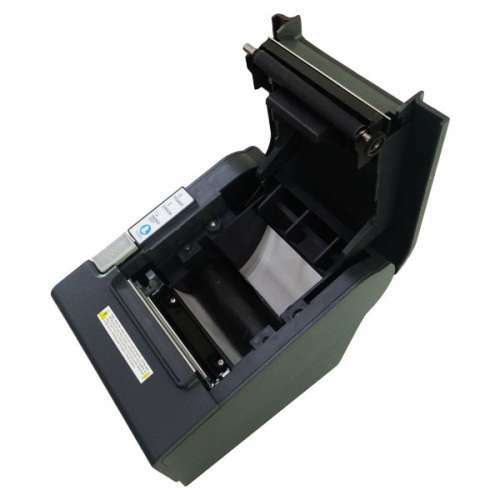 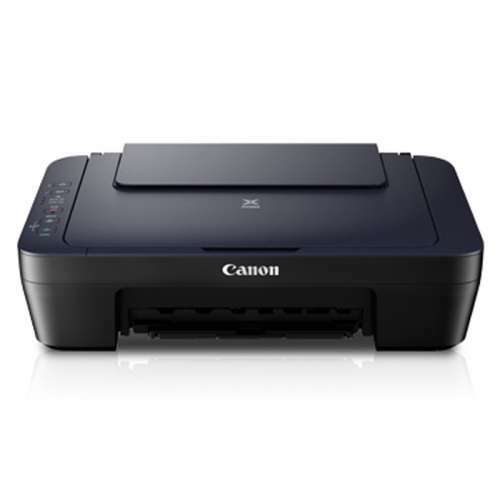 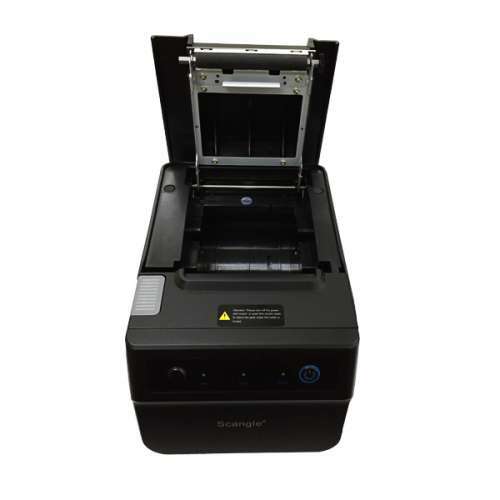 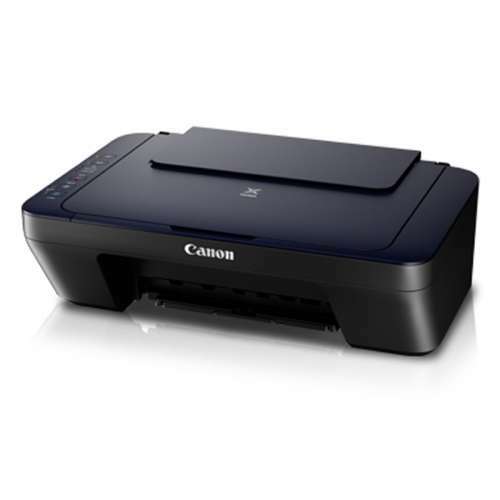 You are able to select specific printers according to the receipt sizes (58mm/80mm OR A4) after you have installed the Thermal Receipt Printer Driver. 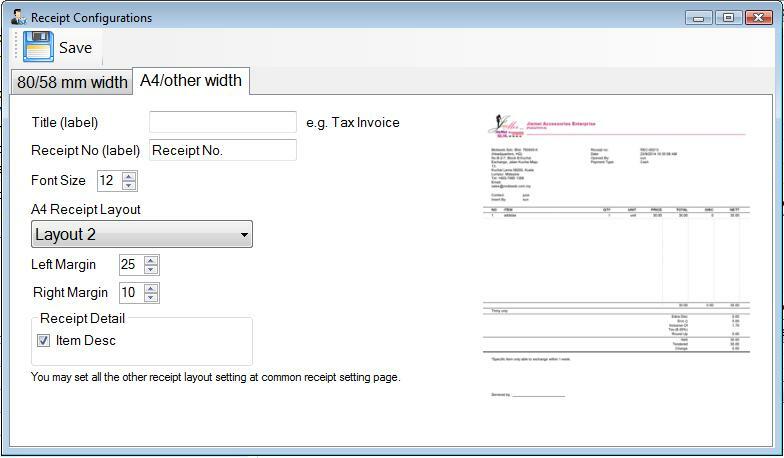 We recommended you to follow the Font Size (Section) Settings above. 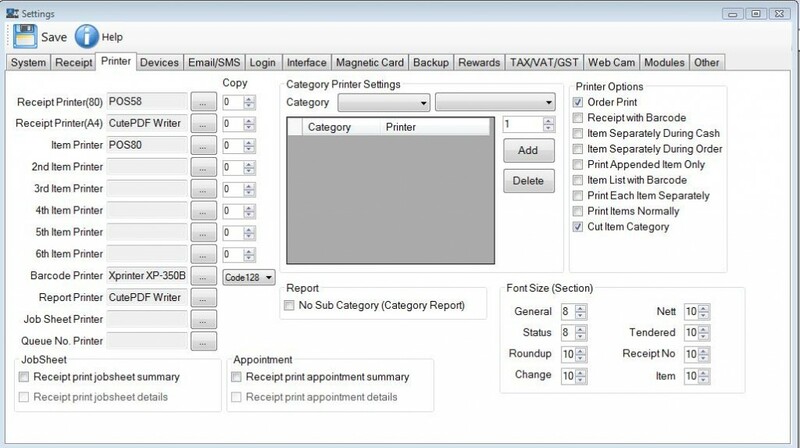 However, you are free to adjust the settings based on your preference. 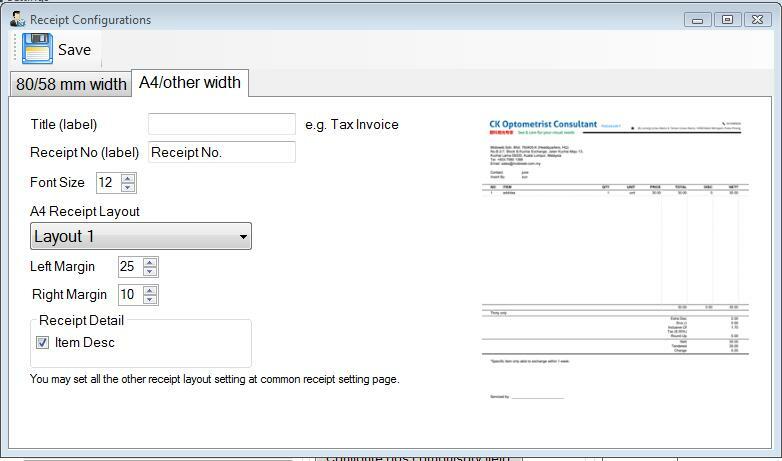 The check boxes under ‘Receipt Footer’ will be checked by default. 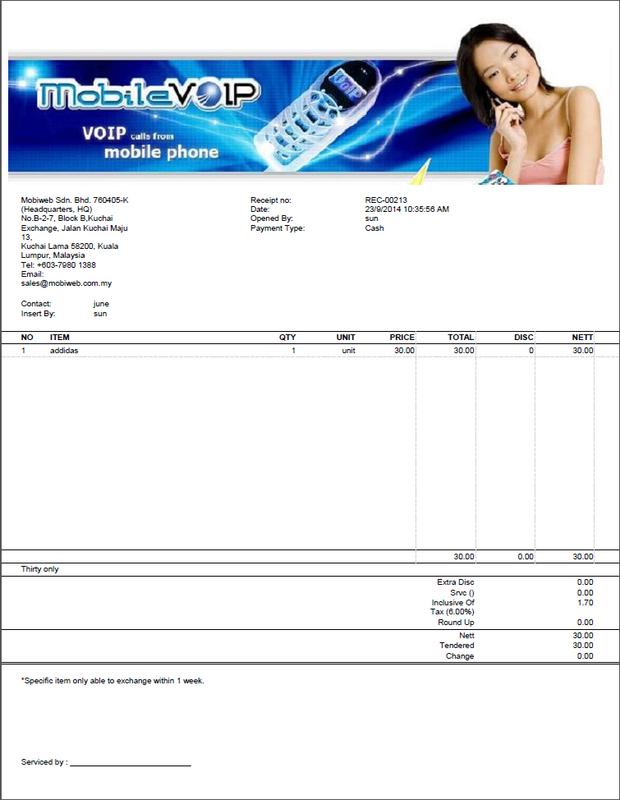 You may include a short text/ message in the text section provided. 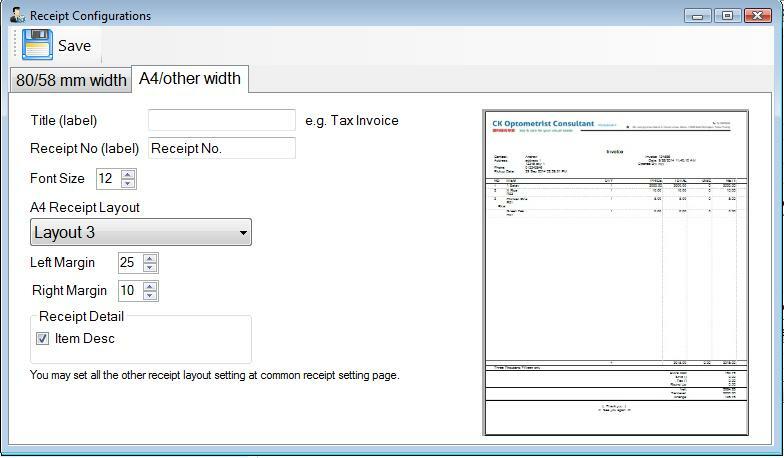 Insert your company’s logo under ‘Logo’ section.